Ok, maybe breakthrough is a bit of an exaggeration, but I have discovered a new breakfast option I’m excited to share. 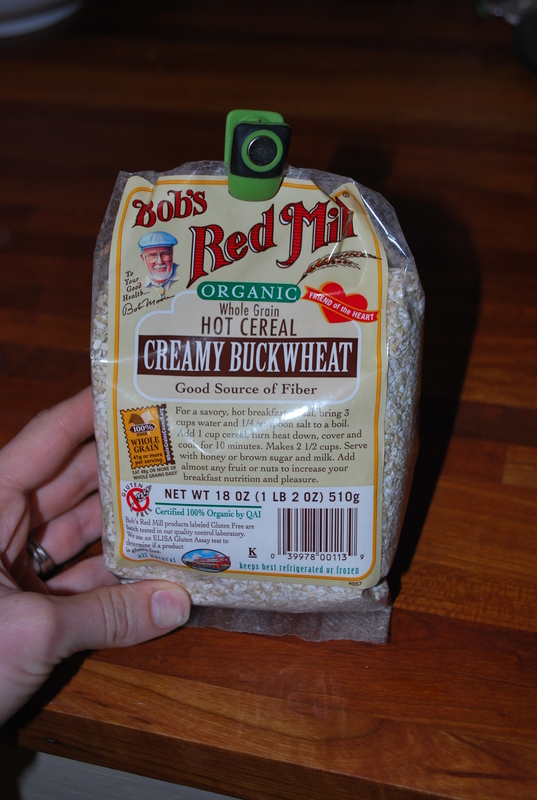 I found this Creamy Buckwheat Cereal at Whole Foods and thought it would be a great alternative to oatmeal. I am so excited to find your recipes. I have been on this diet for two weeks and I am getting sick of it…no idea what to cook to make eating fun again!